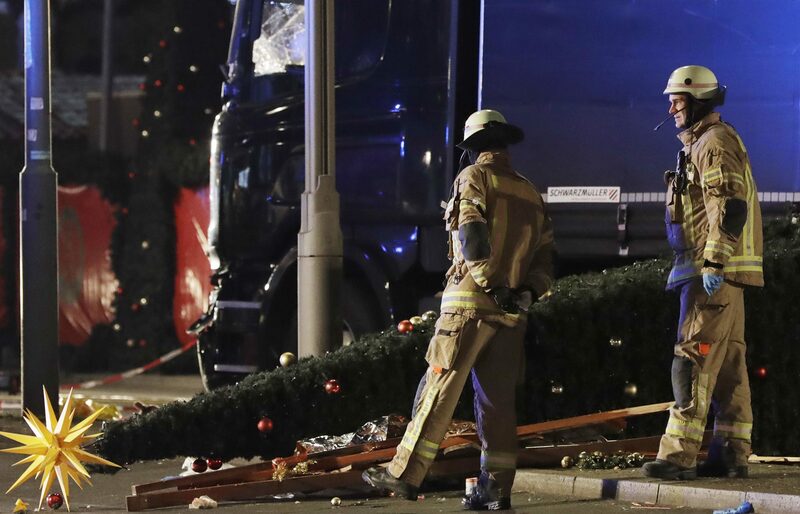 A lorry has rammed into a crowded Christmas market in central Berlin, killing at least nine people as it tore through tables and wooden stands. 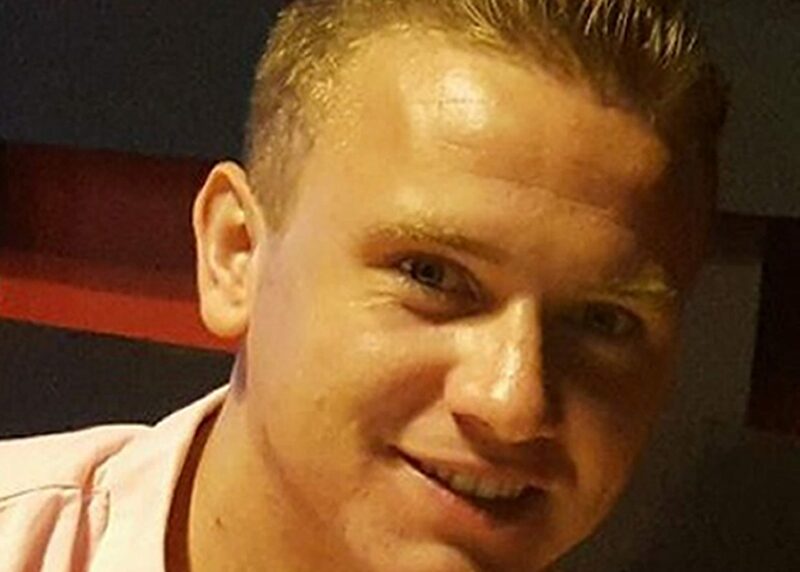 A Fife RAF serviceman who has been missing for a month may have been spotted heading towards his base, police said. 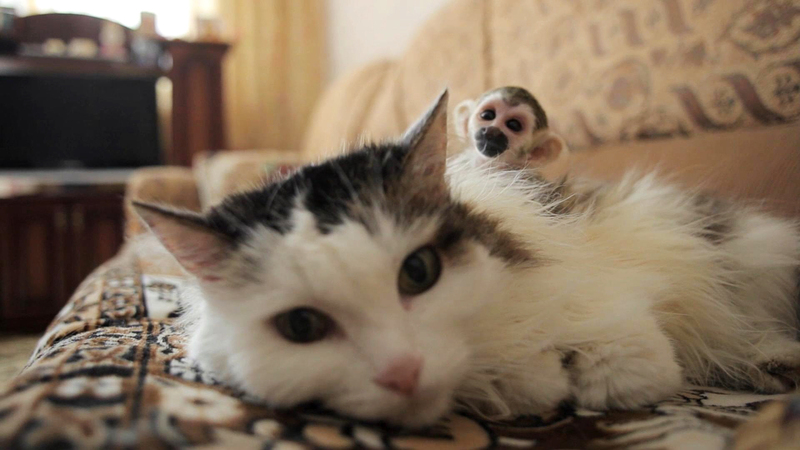 A Russian cat has adopted a baby squirrel monkey after he was abandoned by his mother at a zoo. 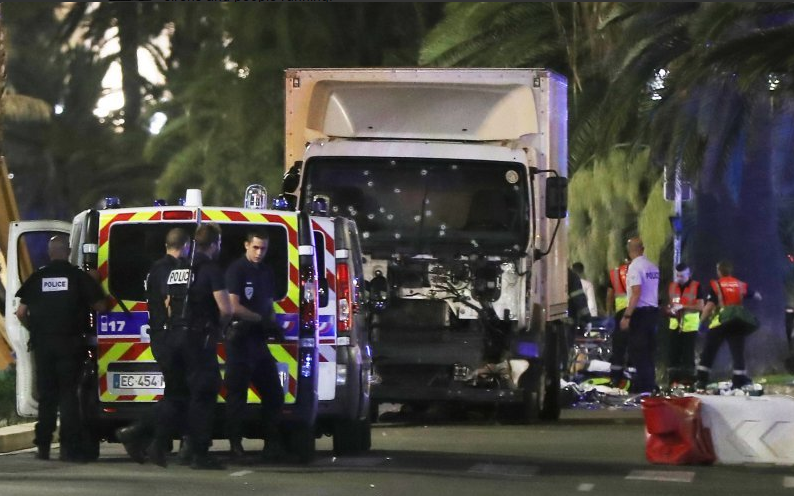 Seventy-seven people have been killed and dozens seriously injured after a lorry ploughed into a Bastille Day crowd in the southern French city of Nice.